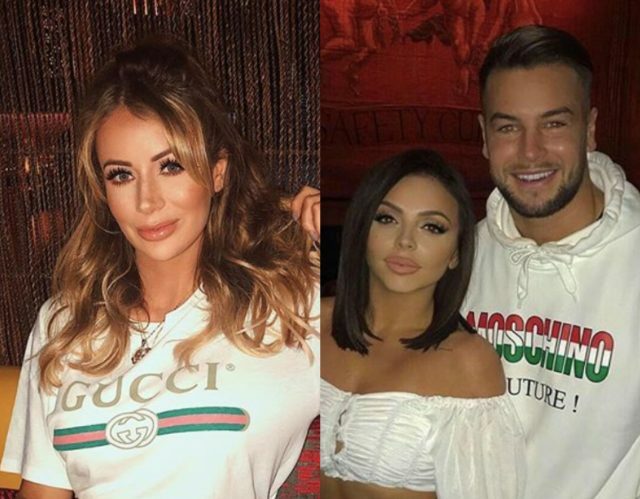 Olivia Attwood said that she’s “not surprised” at ex-boyfriend, Chris Hughes’ relationship with Jesy Nelson because of this reason. 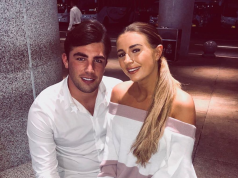 The reality stars met on Love Island in 2017, but split just months after the programme finished. 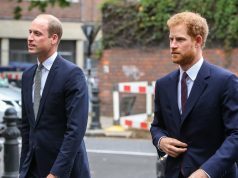 The 26-year-old and Little Mix star hit headlines several months ago when they were first spotted together kissing in a kebab shop, the celebs have since confirmed their relationship when they jetted off to Dublin last month. 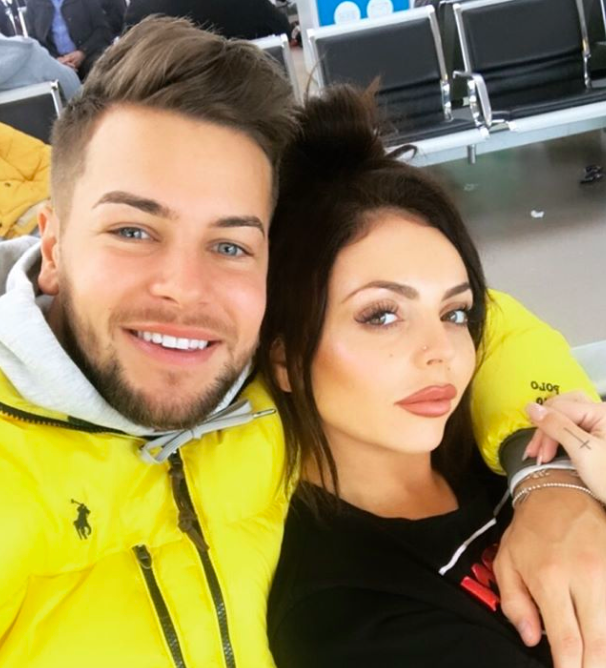 Chris and Jesy have shared many loved up snaps on social media since they confirmed their romance.